Though it looks like many Calatravas that have come before, the new Calatrava Ref. 5227 is different. For one it has an officer’s style case with a hinged case back that reveals the sapphire display window. The hinge for the case back cover is hidden underneath the cover itself, making it almost invisible from the outside. Despite the cover and display back, the watch is only 9.24 mm high. Despite its simplicity the case is beautifully executed and more proof that Patek Philippe’s case construction is steadily improving. Inside the 39 mm case is the cal. 324 SC, which has the adjustable mass Gyromax balance wheel, and more importantly, the Spiromax hairspring made of Silinvar (silicon and invar). The ref. 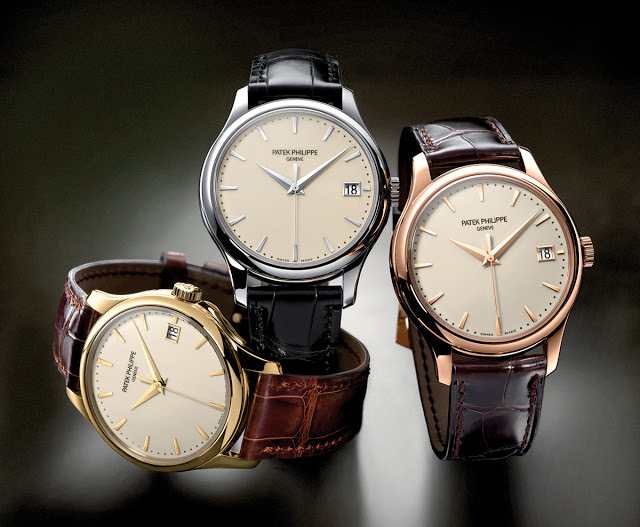 5227 is available in white, rose or yellow gold. Though the new ref. 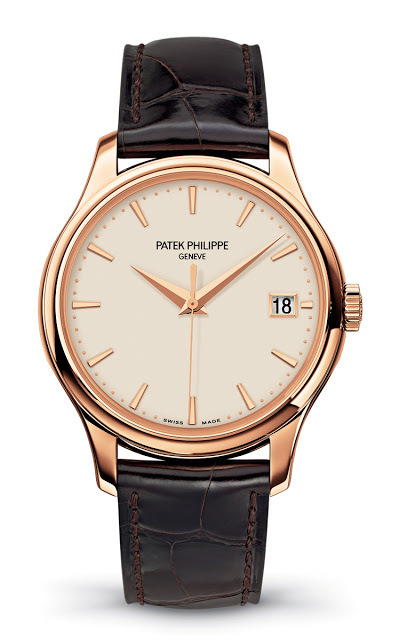 5200 Gondolo 8 Days is the most technically notable watch for Patek Philippe this year, the ref. 5227 Calatrava is more beautiful and representative Patek Philippe in a historical sense.